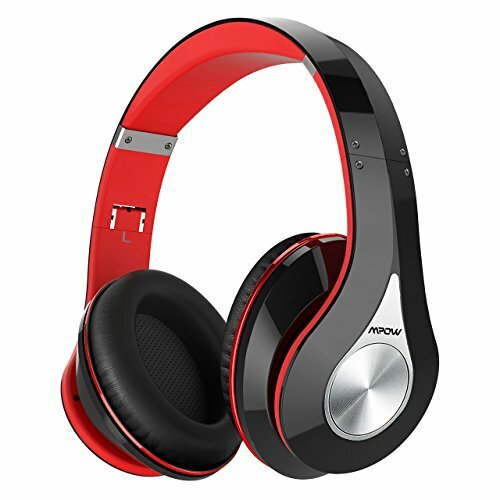 Mpow Bluetooth Headphones!! Check Out This Deal! !